The State Council of Educational Research and Training(SCERT) will issue the PSTET Admit Card for Punjab TET exam to be conducted on 31st December 2017(tentative). Exam will be conducted in written mode. Candidates whose application were successful can get PSTET Hall ticket 2017 and find all the information regarding the exam. Candidates who clear PSTET will be eligible for teaching in class 1h to 8th in government schools. The schedule of PSTET 2017 is released by SCERT, Punjab. 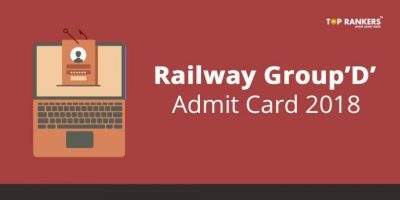 Candidates should be aware of the dates for release of admit card. Candidates will have to enter their application number along with the date of birth in the required fields and click on login. 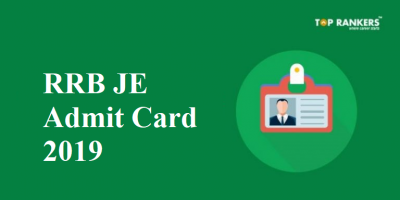 The PSTET admit card will be displayed on the screen. Candidates should verify all the details given on the PSTET admit card. If there are any mismatch or errors, they should get it rectified before the exam. Carry a valid ID proof along with you to the exam hall. 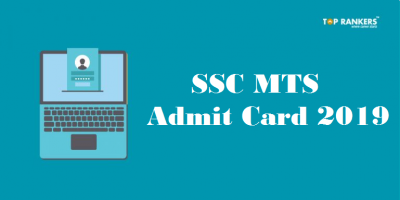 In case of any errors or discrepancy in the PSTET admit card/call letter, should immediately be brought to the notice of concerned authorities and get the necessary corrections done. The contact details of SCERT, Punjab to report discrepancies in PSTET hall ticket are a given below. Phone numbers: +91-7065585224, 7065585225, 7065585226, 9988822575, 7340825677, 7696110968, 7340823677, 9023902903. Candidates can contact these numbers on all working days from 9:30 AM to 6.00 PM. Reach the exam venue at least one hour prior to the exam as per the reporting time. Candidates should remember to paste their passport size photograph on the hall ticket and get it duly attested by Gazetted Officer. Candidates should also carry a valid photo identity card such as Driving license, Voter ID Card, Passport, PAN Card, Aadhar Card along with the PSTET admit card. 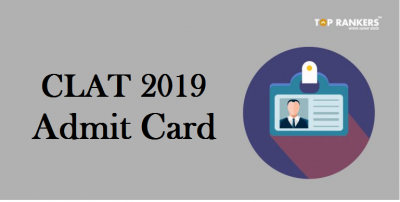 Candidates without their admit card and ID proof will not be allowed to write the exam..
PSTET Cut-off : How much mark should I get to Qualify in the PSTET exam? A candidate need to score 60% marks to be eligible to obtain the TET pass certificate. It must be noted that SC/ST, OBC, differently-abled candidates has an exemption of 5% marks in the cut-off so they need to score 55% marks. 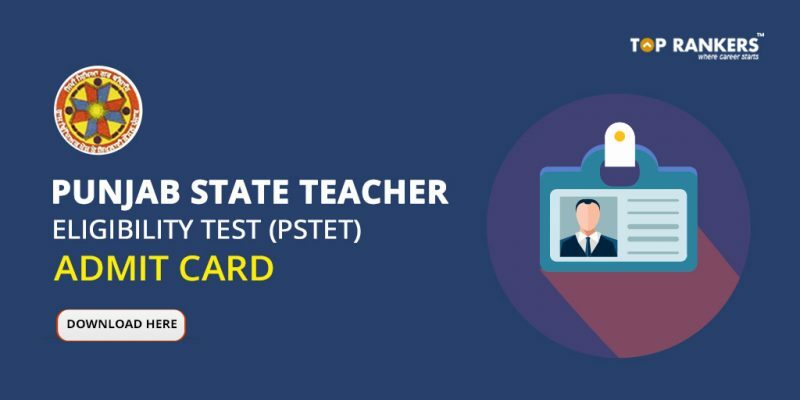 Validity of PSTET Certificate: All the candidates who pass the PSTET exam will get their TET certificate.This certificate is valid for 7 years. How many times can I appear for PSTET examination? Candidates can attempt / appear for Punjab State Teacher Eligibility Test as many times as needed to increase their score.However, the answer sheets are preserved for a period of 6 months only. Stay tuned for more updates on PSTET Admit Card 2017.